Minch-Reading from Martin Stitt on Vimeo. Reading means you have increased focus: ~Focus is important for being a successful learner. When you read a book avidly you simply cannot put it down. Successful learners feel the same way about any task they set out to do. Reading encourages the setting of goals:- -Readers set goals for themselves whenever they sit down with a good book. Whether setting out to read a specific amount of pages before moving on to another activity, or deciding to read until a certain concept is solidified in their mind, readers actively try to accomplish something whenever they open a text. Successful learners also set goals and continue working toward the goal until they surpass it. 3. 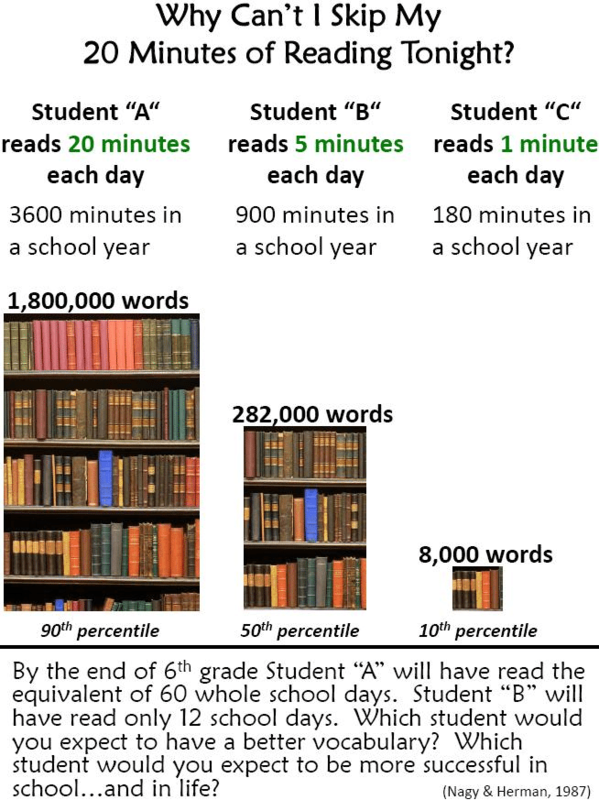 Reading encourages us to spend time wisely:- Successful learners view their time as incredibly valuable, and seize every opportunity they have to learn something new, or accomplish a goal. 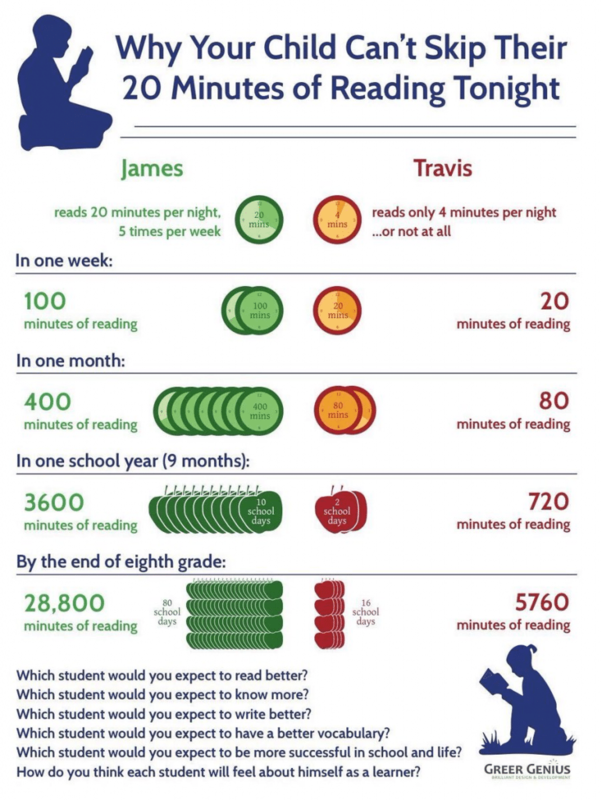 Using up spare minutes on reading is time well spent for learning. Readers develop a sense of perspective:- Reading helps you understand people and the world around you- it develops emotional intelligence and empathy and sense of perspective. Successful learners are able to see all angles of an issue, because they have read a variety of literature from various perspectives. Being an avid reader allows you to put yourself in someone else’s shoes, if only for a moment; but once that moment’s over, you remember the experience for the rest of your life. Reading helps you to become more reflective:- Readers are reflective about what they have read. While gaining perspective allows a person to see from the other side of the fence, being reflective allows them the opportunity to understand how they can be productive with their new-found perspective. Successful learners see reading not as the simple act of staring at words on a page. They understand the profound effect that consuming a text can have on the mind, and how books can change a person’s life. Reading helps your communication skill:- It’s no surprise that the greatest orators and writers in human history have all been enthusiastic about reading. Successful learners draw inspiration from their role models, and utilize this inspiration to further their cause. Reading increases memory:- The more you read and learn, the easier it becomes to retain information. Successful learners simply continue to learn, and commit an incredible expanse of knowledge to memory, sometimes without even realising it. Reading keeps you fresh:- Successful learners see the brain as a muscle that needs to be worked. Just like going to the gym every day keeps your arms and legs in shape, reading keeps your mind sharp and able to easily retain knowledge. Successful learners exercise their mind on a daily basis through reading and other methods such as crossword puzzles and brain teasers. Readers are educated and informed:- When successful learners pick up a book, they don’t do so just to finish it, but to take something away from it. Reading textbooks is never just a school assignment to be completed, but is a chance to expand their knowledge even further. While reading fictional novels, successful learners take with them life lessons that they carry with them forever. Reading is relaxing:- Everyone needs to tune out the world every once in a while. There is nothing wrong with reading a “trashy magazine” or graphic novel to unwind. Reading just about anything is more beneficial than watching television or computer games. There’s no better way to chill out while keeping yourself fresh than with a good book.